By now you already have your favorite go-to apps, such as Instagram, Snapchat, Pinterest, Facebook. 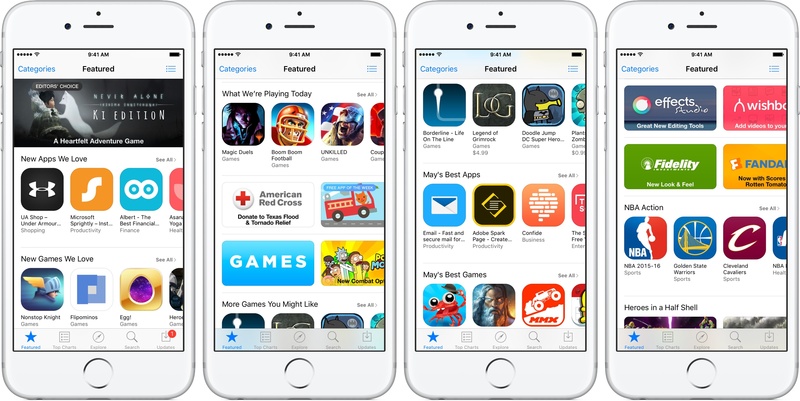 Whether or not you’re looking for an app revamp, these 10 savvy apps belong on your home screen. Did you leave your diary at home by accident and are now panicking about writing down all your to-do lists? Any.Do is your perfect personal assistant, where you can jot down all your needs and errands. There is even a feature called Moment, where you note the important and in the moment necessary tasks that you need to fulfill urgently. Now you’ll never forget a thing, all your jobs are in your hand. Don’t you find it so frustrating when your phone only captures a video in vertical format, especially when you want to post it on social media? Thanks to Horizon, no matter which way you hold your phone, it will make your video or picture landscape, or horizontal. 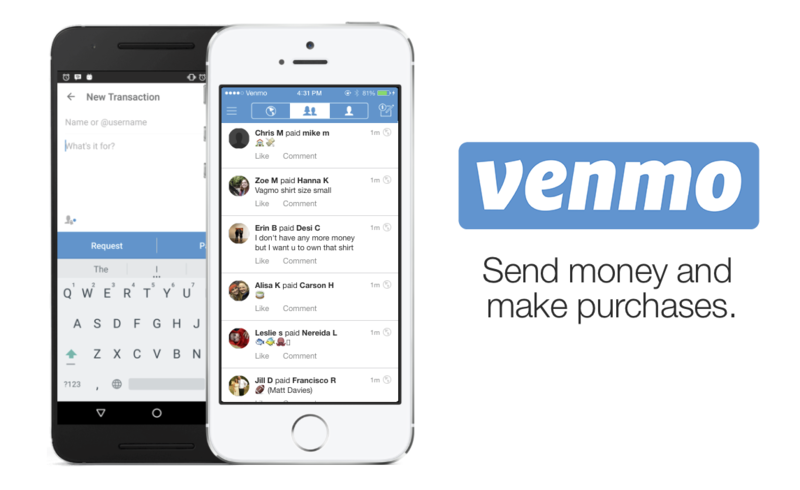 Venmo makes shared payments a piece of cake. You can even make purchases with it also. Once you download it, it will become your best friend. Slack is the ultimate messaging app for companies or teams. It instantly syncs across all your devices and makes organization of tasks easy and convenient. Always got fomo when you’re away from your friends? Well with House Party App, you’ll never miss out again. 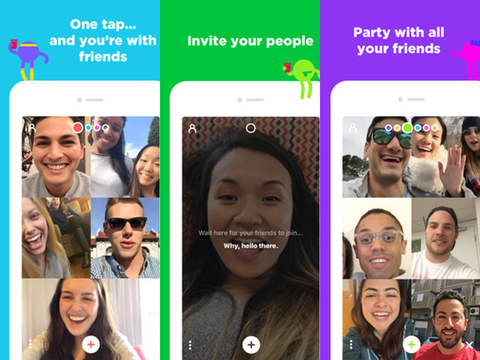 You can literally party with your friends over the phone with this group messaging app, putting all your loved ones in one place. Show off your kitchen credentials with this savvy app. Available in 12 languages, Kitchen Stories isn’t just like any other cooking app, it offers step-by-step instructional videos and guides, and you can even sync your shopping lists. You can also create your own personal cookbook to save your top recipes, and its built-in measurement converter means you really have all you need. It’s time to turn up the heat. Duolingo makes learning a new language easy and also enjoyable. The app is extremely convenient and offers fun games of all levels to test your skills and memory. You can play anytime, any place, anywhere. Not so satisfied with your selfies? Got a blemish that you need removing? Well, now you can! Facetune is the revolutionary app where you can fix any imperfection, and even lose a little weight with its slimming features. Whiten your teeth, smooth your skin and perfect any picture. 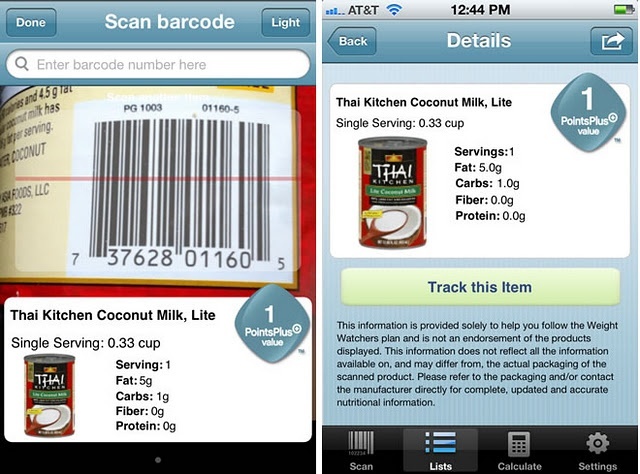 ScanLife offers you an abundance of information about a range of products, by simply using your iPhone camera to scan the barcode or QR code. The app then links you to its product reviews, price comparisons, and even nutritional information so you never have to be confused about certain ingredients. 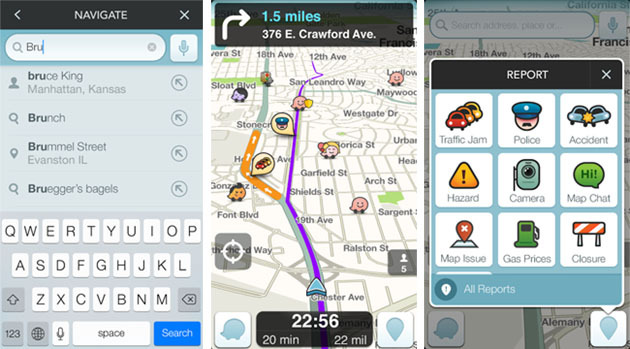 Forget Google Maps, Waze is the way to go. This navigation app automatically plans out the fastest routes and will tell you where the nearest gas station is. It even has really fun voice options to make the ride more enjoyable.